We are offering Hydraulic Flushing Unit to our clients. We are counted as one of the leading manufacturers of Hydraulic Press Machine. We are specialized in making Hydraulic Cold Tee Forming Machine which is used for making Tee's from 2 inch to 12 inches with the use of Water. 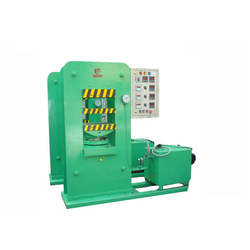 Single Action Hydraulic Press,... Rs 2 Lakh/NO. We are engaged in manufacturing of hydraulic bus bar processor. 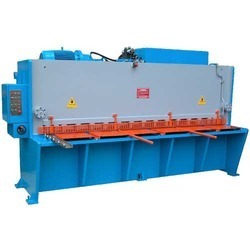 This is used in bending, punching and cutting of aluminum and copper flats. The machine is useful for control panel board manufacturers. It comes in different tonnage capacity for different applications with motor and power pack. - Universal Hydraulic Sole Attaching Machine. - Universal Front/Back Sole Attaching Machine.